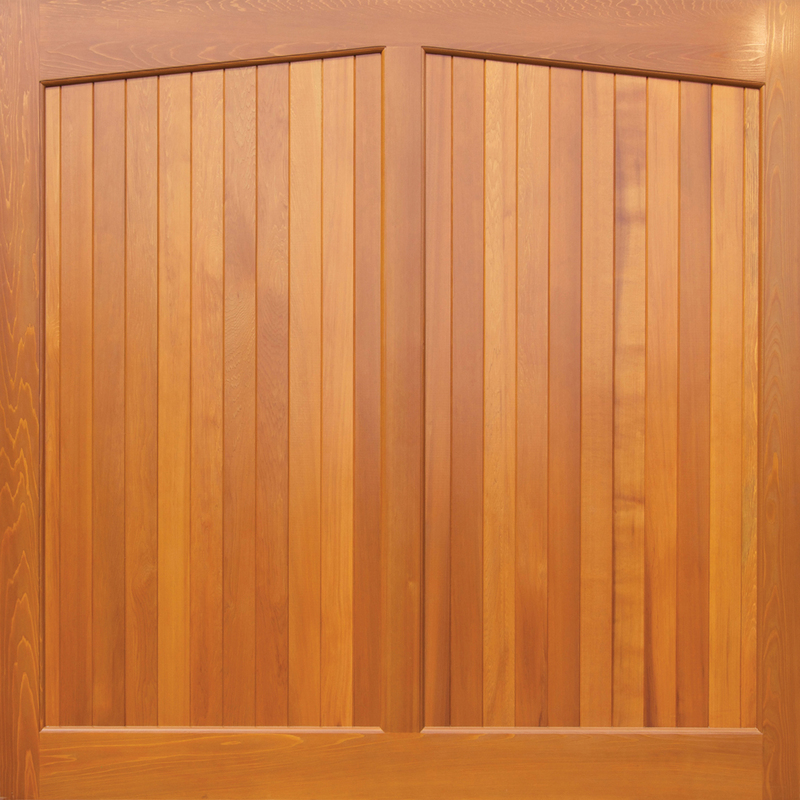 The Door Industry Journal: Woodrite's Balmoral Range Opens The Gates! 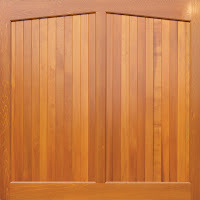 Woodrite has settled on a name for its new range of solid timber doors - "Balmoral". The range is in its final stages of pre-production for launch early in the New Year. "We've set a new launch date for all the right reasons" Said John Brooks, the man behind the "Good With Wood" team "We were developing a range of panel designs and it soon became apparent that we could offer not only new designs, but most of the existing styles in a solid build - solid wood dispenses with the need for a steel chassis and produces a superb door that is not only beautifully made with morticed joints, but looks stunning from the inside too. We can't wait to get these new doors out into the market!" As the project developed the Woodrite team extended the brief to include gates "The opportunity to give our customers access to a range of top quality gates has always been part of our plan and with the solid garage door range we'll have the ability to offer a driveway package" Commented Sharon Cleaver, Woodrite's Sales Director. "Did I mention the range of Oak doors? No? Well, watch this space" added Sharon! A busy new year ahead for the Woodrite team!